Terrazo offers a great atmosphere for family meal, or a romantic dinner for two. The restaurant is open all day and serves dishes from wood-fired pizza, fresh Italian pasta, spaghetti Bolognese to seafood and steak. There are a variety of cocktails available on the menu to forget the hassles of the day and chill out to a beautiful view at night. Sam steaks and grill offers delicious, succulent steaks cooked to your preference. The menu also includes fine wines from around the world to make sure you have a nice time. The restaurant features a beach side seating arrangement for a serene and comfortable night out. 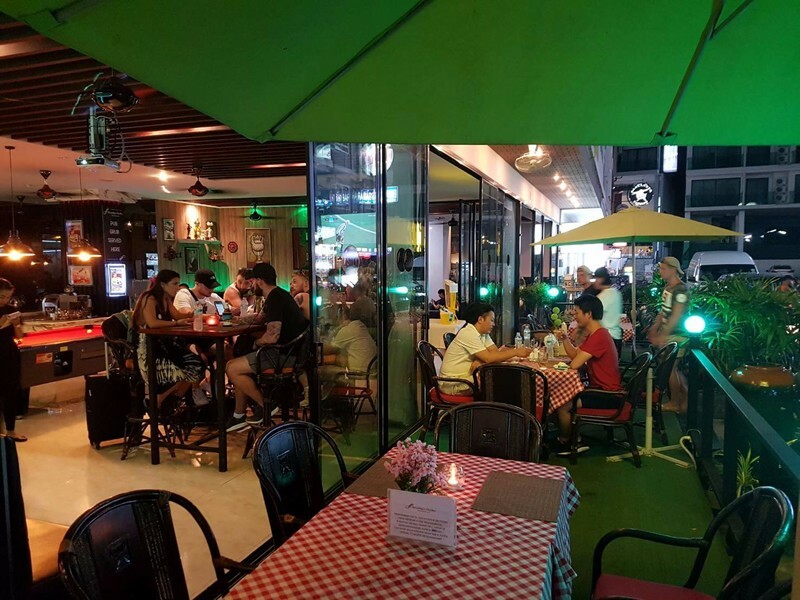 The restaurant is popular among locals as well as tourists, which is why it's one of the best restaurants in Patong. Charm Thai serves delicious Thai food crested from locally sourced produce. The restaurant has a team of chefs to give you an unforgettable dining experience. Charm Thai is set up in a breezy open air sala by the pool which is makes it excellent for a romantic evening meal. 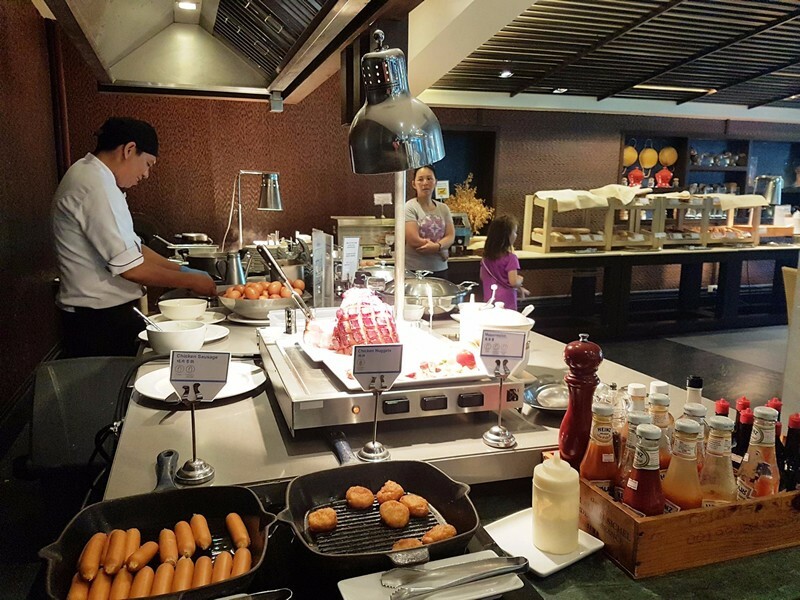 There is a breakfast buffet available on the menu, that includes a tasty selection of western and Asian fruits and confectionery. The bar offers the best place for pre dinner drinks with fresh juices, delicious cocktails and your favorite drink and wine all available. The bar provides a comfortable and relaxed place for you to meet friends and just enjoy a quiet drink on your own. The bar has regular happy hours that lets you buy drinks for as low as half the initial price. 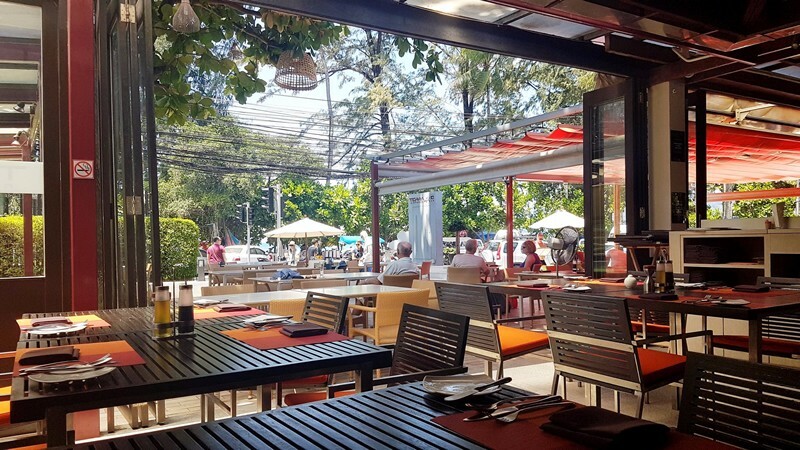 Pan Yaah features one of the best restaurant views of the Patong bay. The menu includes a delicious selection of Thai seafood and traditional dishes. It is located in Kalim, which is about one 1 km north of Patong. The restaurant is set above large granite rocks and diners can hear the surf breaking below. 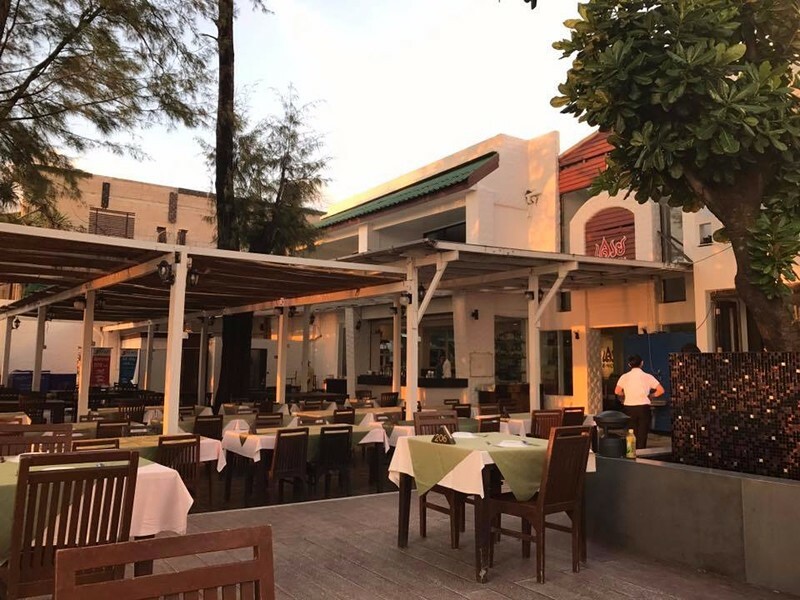 Savoey Seafood is the most packaged and arranged seafood restaurant in Patong.It is located on the corner of Patong Beach Road and Bangla Road. The restaurant features an open sided venue a swimming out back and beach road to the front. The restaurant accommodates just 50 tables, although it always seem busy. The menu includes a variety of seafood dishes and an excellent wine selection to go with the meal. Hemmingways Pub and Restaurant is located close to Jungceylon Shopping Center on Sai Kor Road. 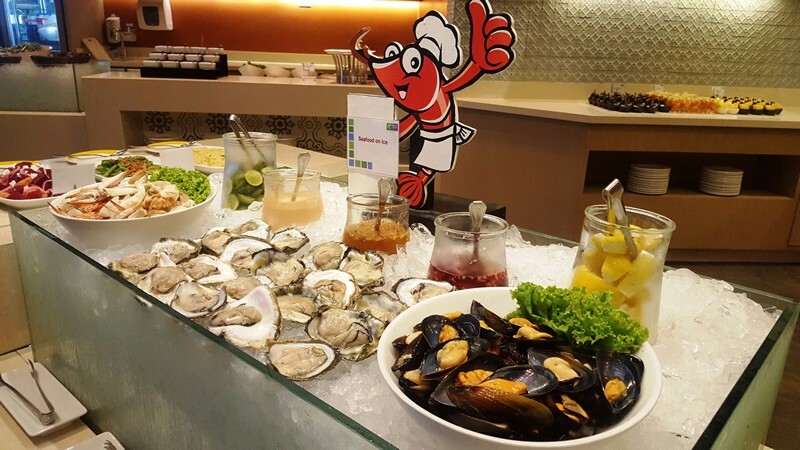 The restaurant features a tasty selection of seafood that includes BBQ lobster, BBQ prawns and Phuket Oysters. Hemmingways pub and restaurant has a decent collection of wine and cocktail menu to complement the great grilled meals. 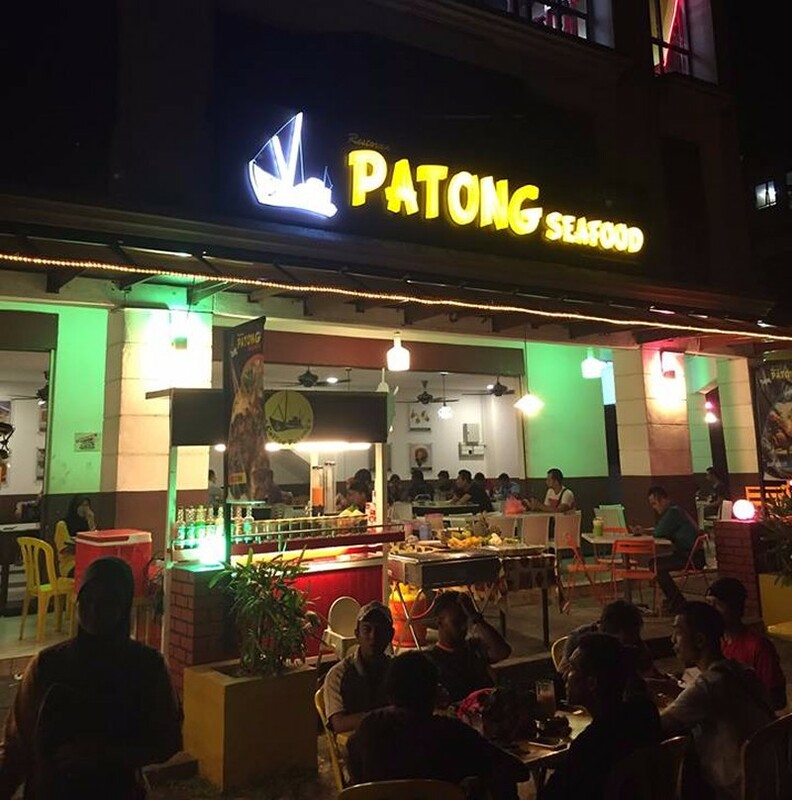 Patong Seafood Restaurant is situated on Thaweewong Road. It's quite common among locals as the restaurant become easily crowded by night. The service is generally adequate and there are nice dishes available on the menu. 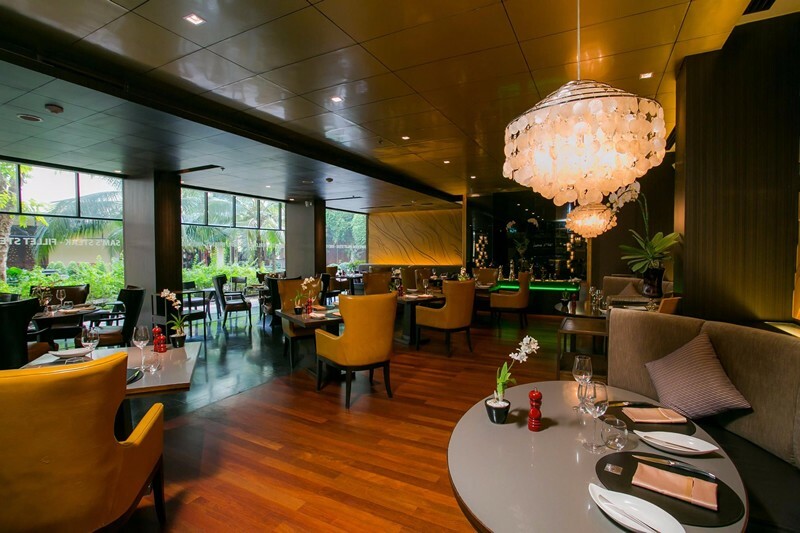 Sizzle restaurant is located at Avista Hideaway, MGallery by Sofitel in the hills above southern Patong. Its location has several advantages as guests get to enjoy a lofty view of 2 beautiful beaches. An addictive sunset view makes this a place to always visit. 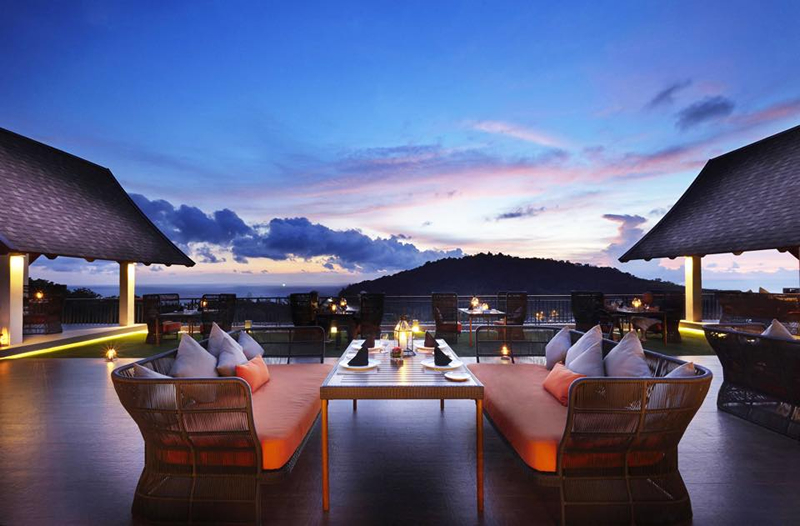 The rooftop restaurant seats 32 people, therefore offers an intimate and cozy ambience.